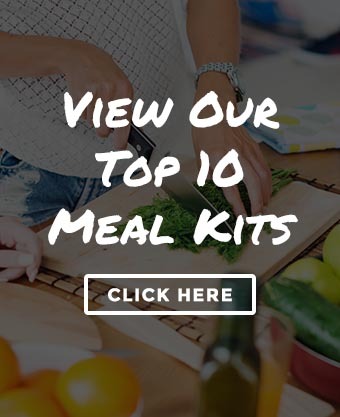 There are hundreds of different meal kits, smoothie delivery services, snack boxes, and more. It can be hard to make a decision between all of them. Here you’ll find head-to-head comparisons of specific brands. We take into consideration everything from delivery and packaging to cooking and taste. 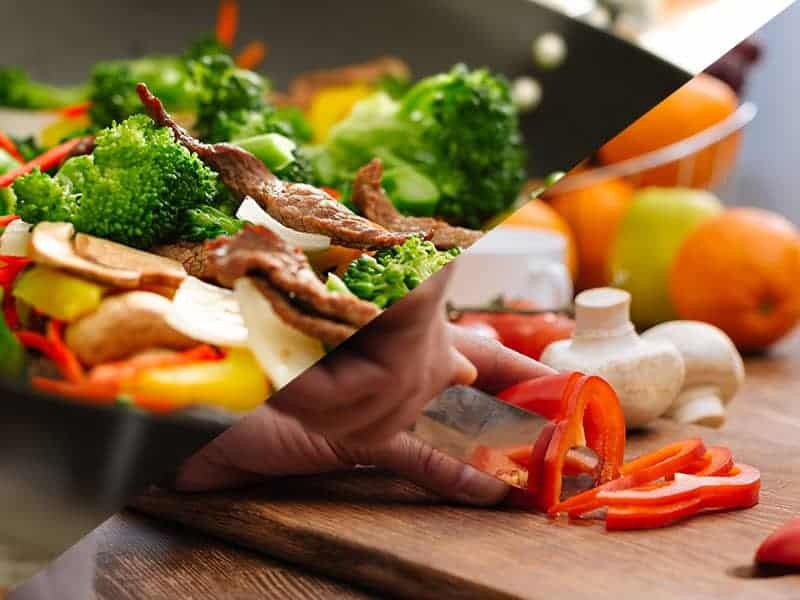 Plated vs Blue Apron: Which Meal Kit Is Right For You? Daily Harvest vs. Green Blender: Which of These Popular Smoothie Delivery Services is Right For You? 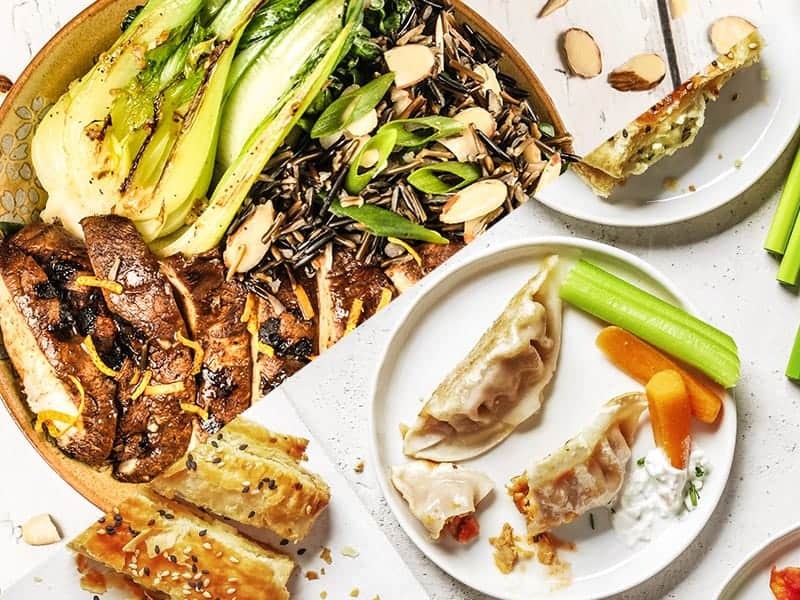 Sun Basket vs. Hello Fresh: Which Of These Popular Meal Delivery Services Wins?